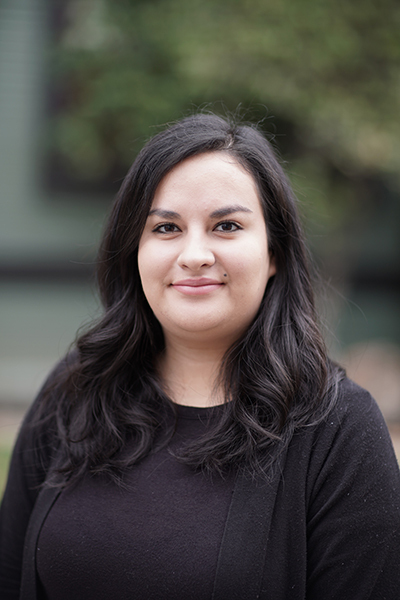 Juana joined the firm in the summer of 2018 as a Legal Assistant. She works with the attorneys to prepare documents and forms for government filings. She is currently a student at CSU Sacramento majoring in Political Science. Juana strives to work in an efficient yet compassionate manner. As someone with an immigrant background, she is aware of the concerns and apprehensions that clients may feel towards the immigration system. Although her future plans are not directly in the immigration law field, Juana hopes to continue working with immigrant community so they can better understand the types of assistance that are available to them.